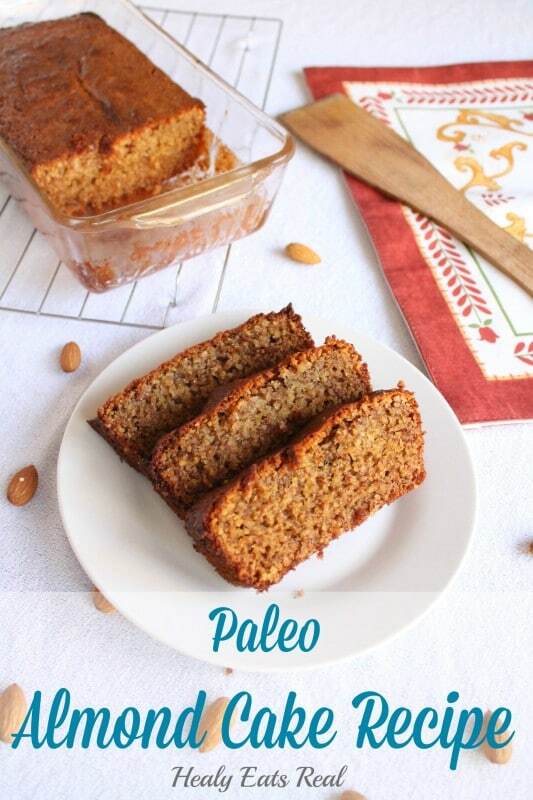 This paleo almond cake recipe is delicious and totally grain free, gluten free and dairy free! It's tasty, slightly sweet and moist! 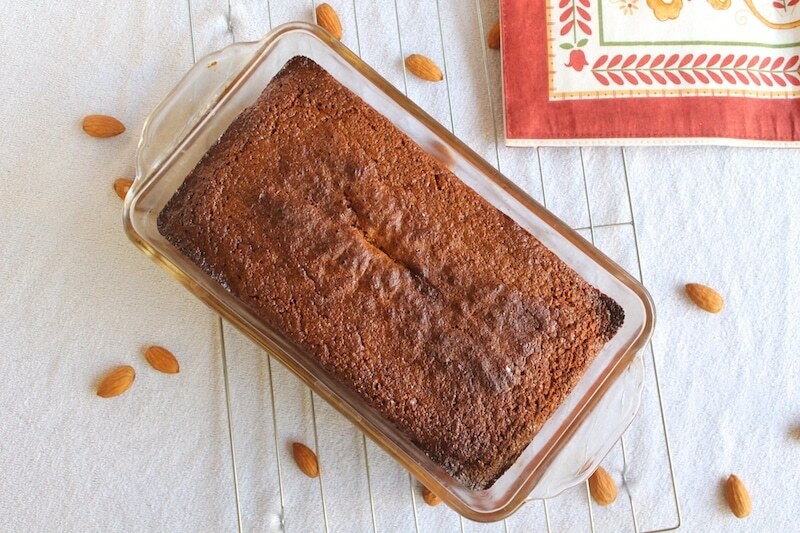 This paleo almond cake recipe is delicious and totally grain free, gluten free and dairy free! I made another version of this recipe a few months ago, but found that the texture wasn’t quite right and it was a little dry, so I made a few tweaks and came up with this recipe—tasty, slightly sweet and moist! I made this paleo almond cake for my boyfriend’s birthday since he’s on gaps and can’t have regular cakes. He was so excited to get this special treat! 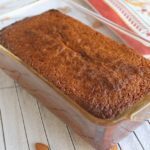 Enjoy this with breakfast for a little sweet bread, make it for a holiday or for friend or family member for their birthday! Before mixing ingredients pre-heat the oven to 325° and make sure that your ghee or coconut oil is softened (but not melted). In a food processor or mixing bowl, place all the dry ingredients and mix. Then, add in the remaining ingredients and process until everything is combined. Grease a loaf pan (9x5) with ghee or coconut oil. Place the batter into the loaf pan. Place the pan in the oven and bake for 45-55 minutes or until a toothpick inserted through the middle comes out clean. What an absolute treat! And it’s so easy to make! This sounds great. Was wondering, if a bit of almond extract might be good in it? This recipe looks great, can’t wait to try it! The texture of the bread looks amazing!! 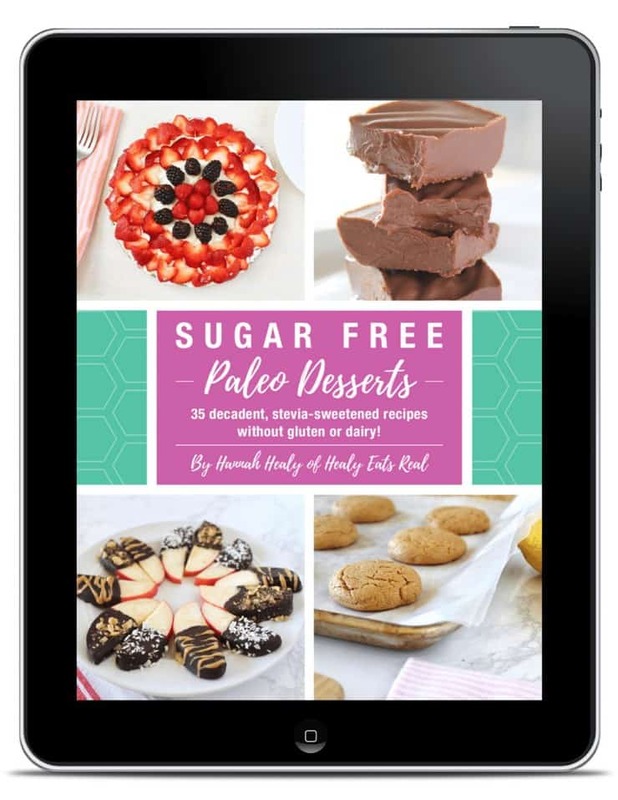 this looks good – I love anything Almond! 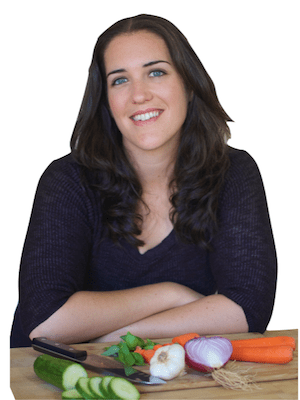 Please, as I am doing low-carb, would you know what the carbs are for a serving? Also, can I substitute stevia for the honey? I’m not sure of the carb level, you can put the recipe into an app like myfitnesspal to find out. You would have to experiment with stevia since that would change the texture. I made this cake with such high hope that my picky husband will love this healthy cake but to my disappointment it turned out horrible. Texture, taste and everything else about this cake.